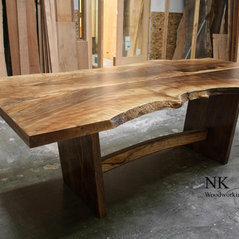 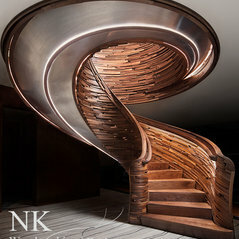 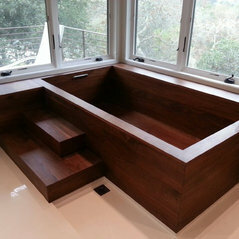 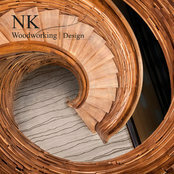 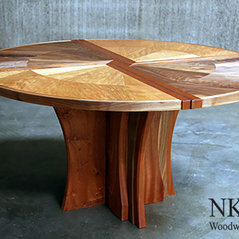 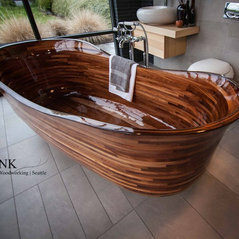 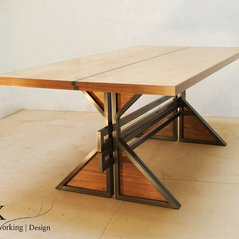 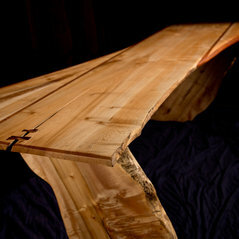 NK Woodworking & Design Artist run Seattle based workshop/team, national and international installations. 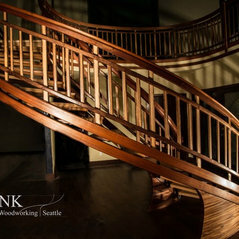 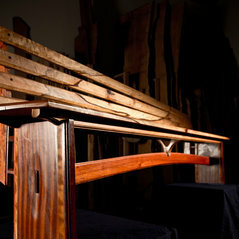 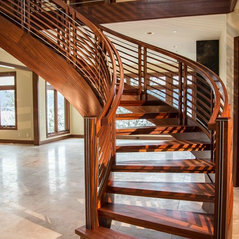 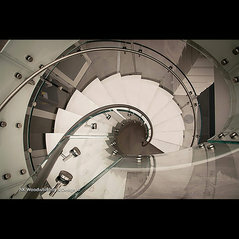 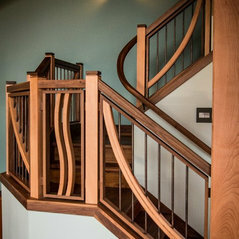 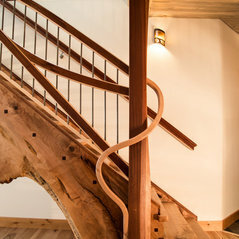 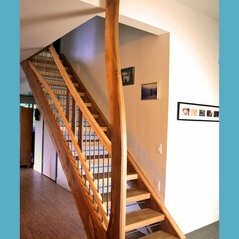 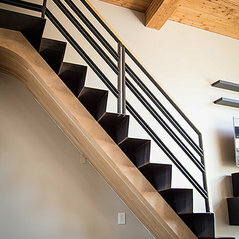 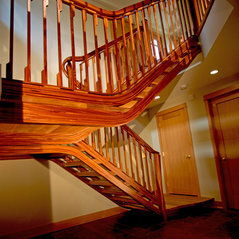 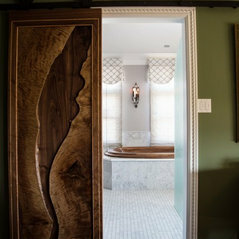 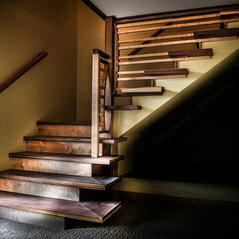 - Award winning artisan woodworking & design company focusing on artistic stairways to one of a kind furniture. 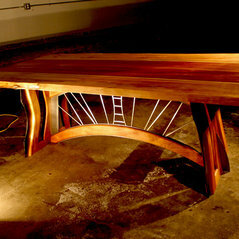 Art can be functional. 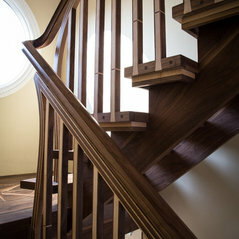 Many awards for our work, please visit our website for info.